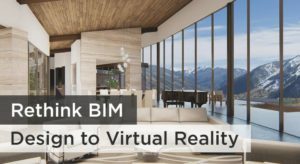 Want to change from 2D CAD to 3D BIM? Interested in improving your profitability? Do you struggle using Revit in design? These are only a few of the many benefits we will discuss as we explore why ARCHICAD is the leading tool for residential design and construction. Copyright © 2000 - 2015 ARCHVISTA, Inc.
Our team empowers architects and design professionals to be creative and productive. 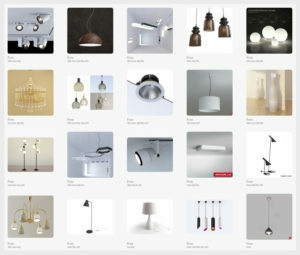 We understand that design is really what it’s all about. That’s why when we talk about BIM we like to understand our clients design process and workflow first. It allows us to make the best recommendations for the firm’s unique situation.